Exclusively for SimOneEMS clients, our “Ship Saver” feature automates the whole effort of answering that question. 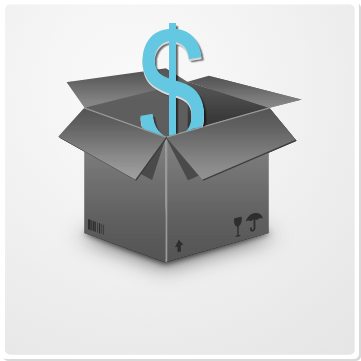 Ship Saver considers where the package needs to go, the closest warehouse, the amount the client paid for shipping and the least expensive rate - domestically and internationally. From one Shipping Manager screen, your staff may override the defaults you have defined to “Ship Saver.” “Ship Saver” has saved many of our clients thousands of dollars every month – another reason SimOneEMS delivers a very quick ROI. “Ship Saver” has saved many of our clients thousands of dollars every month – another reason SimOneEMS delivers a very quick ROI. SimOneEMS interfaces to all the major shipping carriers - UPS, FedEx, USPS, & DHL and all will be considered.